Comments from previous clients about our services. 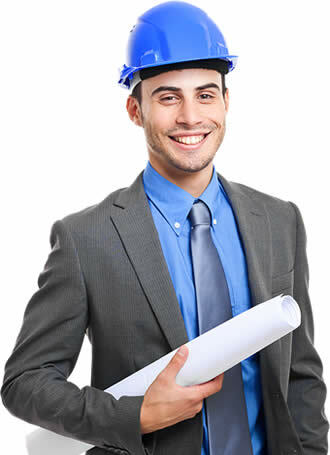 “I will only use Westlands Envoronmental for any asbestos work. Professional, courteous and flexible. Would recommend. 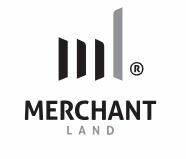 Merchant Land Investments would like to take this opportunity to recommend Westland Environmental Ltd. The Westland team, under Bill’s efficient and thorough project management worked carefully and thoroughly on several areas of our home. They were at all times courteous, considerate and reassuring.